Sure it's a digital world – but that doesn't mean that print doesn't have a place in it. Our screens and devices are saturated with advertising, risking audience overload and burnout. Putting a postcard in someone's hands is an old-fashioned way to make a direct, tangible impression. 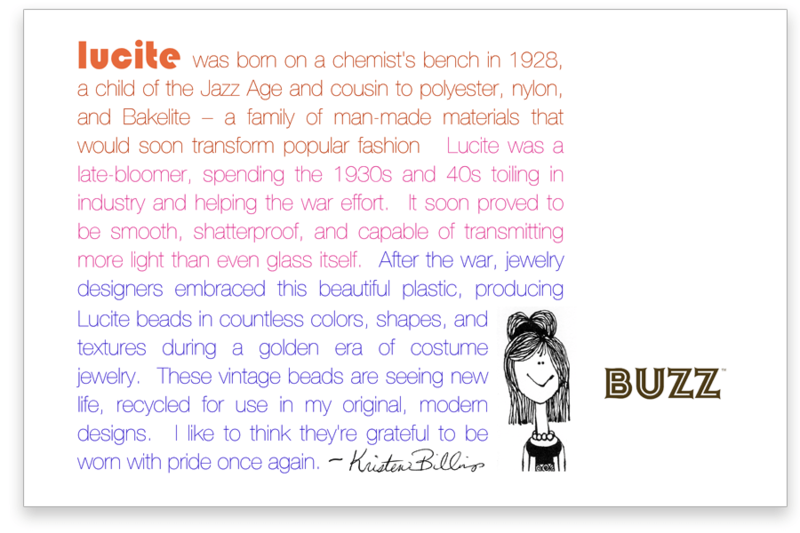 For this maker of handmade jewelry from vintage components, PavlishGroup designed a postcard that sings the virtues of Lucite, a key early plastic from the 20th century. The postcard's DIY aesthetic helped sell the brand's credibility in the indie craft world. 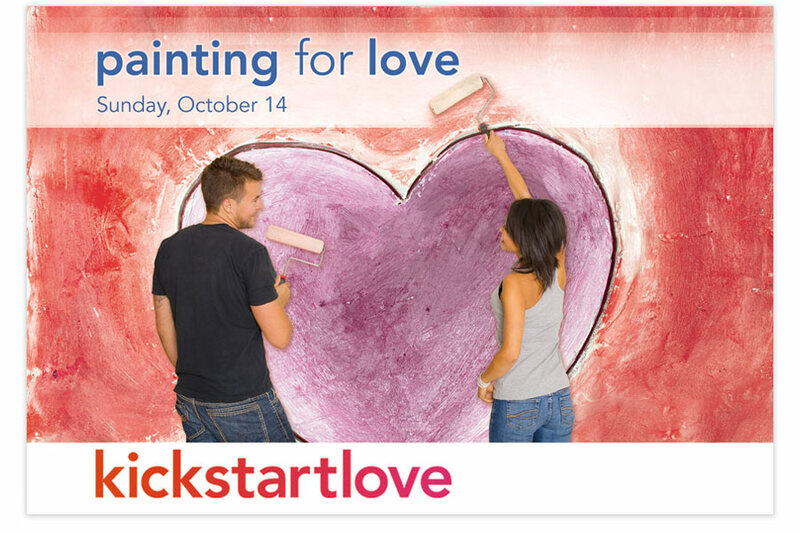 KickStartLove's "Painting for Love" event brought Cleveland-area singles together for an afternoon of volunteering and mingling, painting murals on a picnic pavilion at a senior center. A simple but emotionally-rich photograph paints the picture of love at first sight. 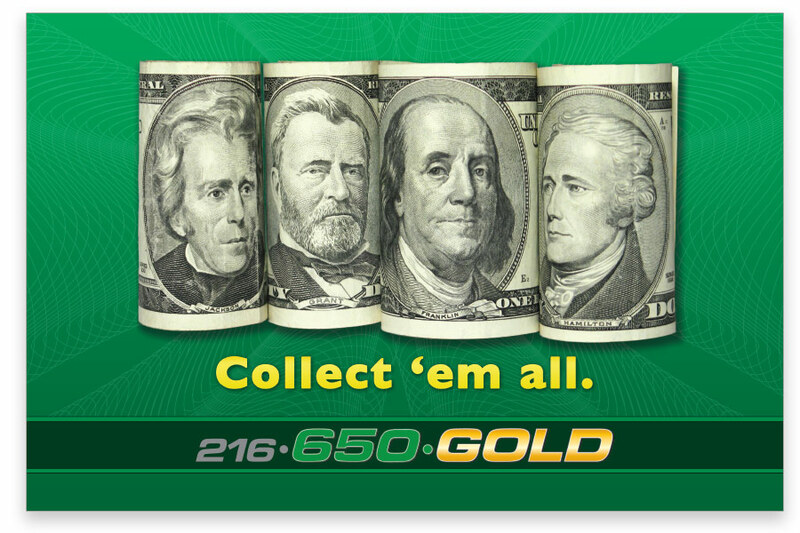 Three dead presidents (and one genuine American Renaissance Man) command your attention in this cheeky postcard for a local precious metals buyer. 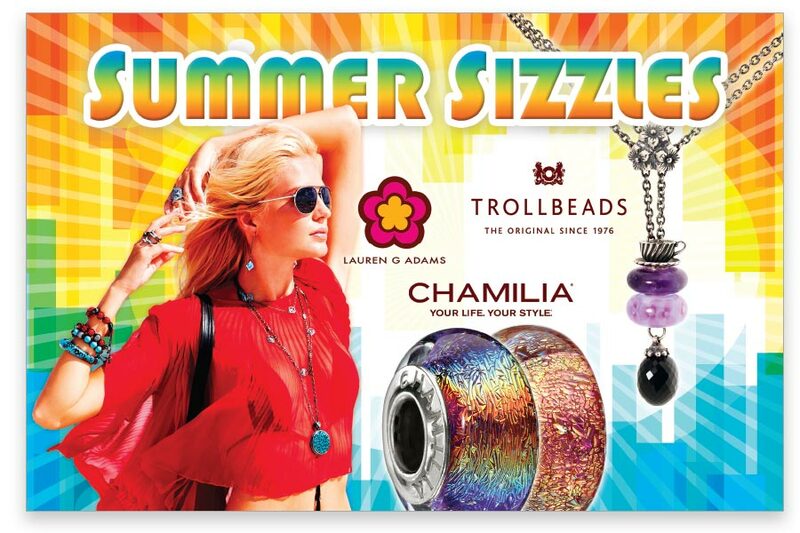 This postcard for a local jewelry store's summertime sales promotion took inspiration from the iridescent colors featured on Trollbeads, Chamilia, and other glass beads. A rainbow palette and vintage font evoke the carefree playfulness of the season. That's not a 45 record – but you'd be forgiven for thinking it was. 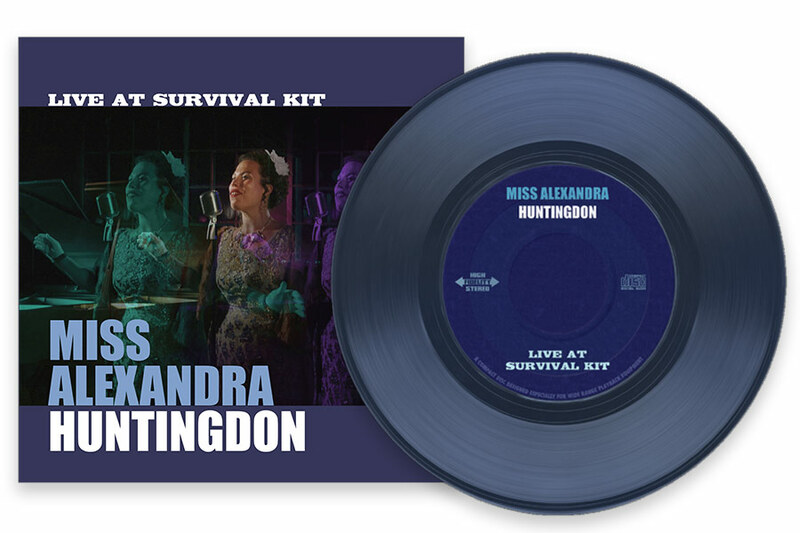 For this torch singer's debut CD release, PavlishGroup's graphic design and photography was inspired by vintage Blue Note jazz albums. Dymamis is a process management firm specializing in healthcare and educational reform, including hospital reuse, neighborhood planning, and population health strategies. 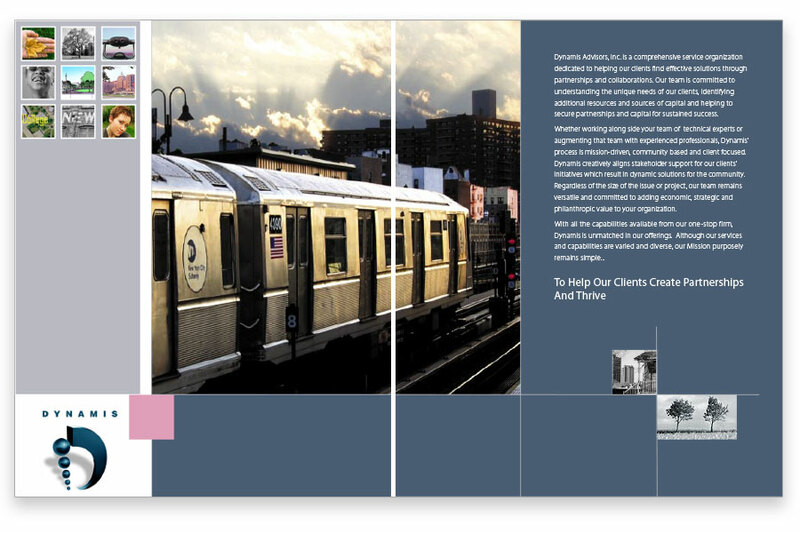 PavlishGroup designed a 12 page booklet that outlines Dynamis' capabilities and experience while visually branding the firm as innovative and forward-thinking. To celebrate Monode's half-century of innovation in marking technologies, PavlishGroup created this backlit lobby display that takes visitors through the company's history decade by decade. We're ready to get sketchy.